Built from 1953 to 1964, The Ferrari 250 GT is universally thought of as one of the most beautiful cars ever built. 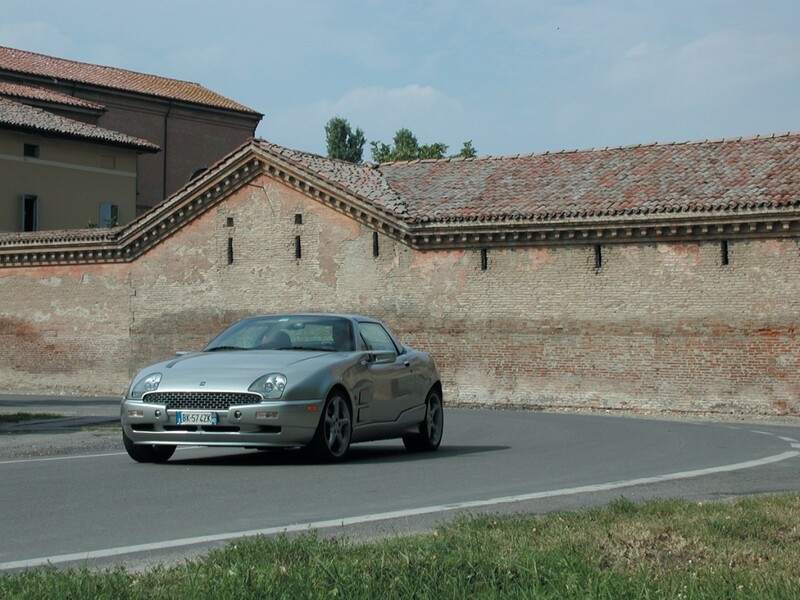 In 1957, designer Scaglietti designed a gorgeous version for the American market known as the California Spyder, which is best known today for its role in Ferris Bueller’s Day Off. In 2008, Ferrari resurrected the iconic name for a comfortable $200,000 daily driver designed to attract new buyers to the brand. The current California is by no means a bad car, but it’s not exactly the jaw-dropping beauty with race-tested underpinnings its namesake was. This year, an unrestored 1961 California Spyder sold for a staggering $18.5 million at auction. Don’t expect the 21st century California to command that kind of money for a long, long time. Introduced in 1964, the original Chevy Malibu was a midsize family sedan that served as a base for everything from the iconic Chevelle SS to the El Camino. It was a bona-fide muscle-car in the ’60s, a NASCAR champion in the ’70s, a slab-sided drag car of choice in the ’80s, and… one of the worst cars ever since. 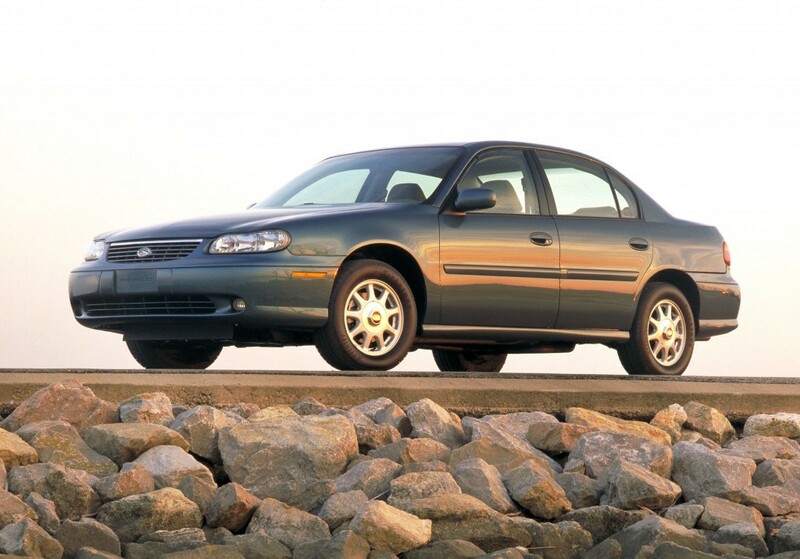 Since its reintroduction in 1997, the Malibu has become the stand-in for the generic American sedan, something that is dirt cheap to buy and maintain, but is characterless and absolutely dreadful to drive. Its 2009 redesign was a rare bright spot before it was subjected in 2013 to one of the most bungled facelifts of the decade. An all-new 2016 model is on the way; let’s hope it isn’t doomed to repeat the mistakes of the past two decades.